Can you really make insane amounts of money with a new robot technology program working only 23 minutes a day? 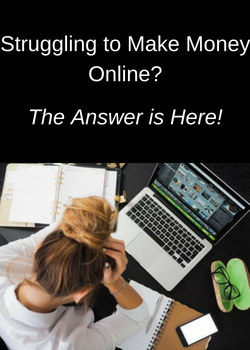 According to Auto Chat Profits, not only is it possible, but it’s shockingly consistent money! So I took a look at this system to see if it lived up to its promises, and you definitely need to be aware of a few things if you are considering purchasing it. 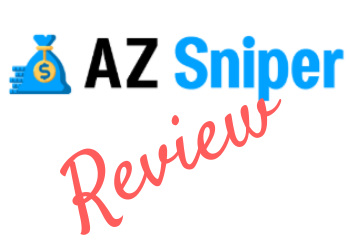 Check out my Auto Chat Profits review below and see if you think it’s right for you! Earning $3000 a day or more would be life changing for most people. Not only that, but AD Formula says you can make this money only working a few hours a week–and they’re not going to charge you for the program! Sound too good to be true? I checked out this system, and there’s a lot you need to know if you’re considering purchasing it. Check out my AD Formula review and get the scoop on the REAL costs of this system! Is Smart Cash App A Scam Or A $1500 A Day Windfall? I’d be very happy to make $1595 a day! The creator of Smart Cash App claims that not only is it possible, but you can earn much more than that. You’d have to have a pretty fantastic system to deliver those results! So is there really some error by a huge company that allows you to make big money? I took a look at this program, I wasn’t impressed with what I found. Keep reading my full review below to answer the question is Smart Cash App a scam or a $1500 a day windfall? Club 365 Review–Are Daily Profits Of $1000+ Possible? Is there a wealth creation secret that can make you over $1000 a month? Club 365 says they’ve “cracked the code” and they’re “Blowing The Whistle On The Bleeding-Edge Wealth Creation Strategies of Today”. Have they really found the secret to wealth creation or is this just marketing hype from another program wanting you to open up your wallet? Find out in my Club 365 review and see why you shouldn’t get your hopes up with this one! Wow–$42,000 a month! Who wouldn’t want to earn that kind of money? But a lot of programs out there say that can earn you fast, easy money online and don’t deliver. Is Mass Income Machines different? I purchased this program, and while I do see some value, there are a lot of red flags you have to look at if you’re considering buying it. 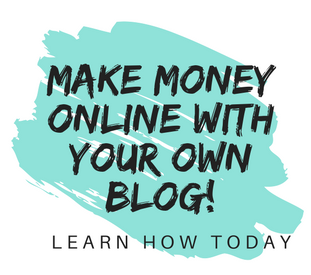 Check out my Mass Income Machines review below and see why you need to think twice!